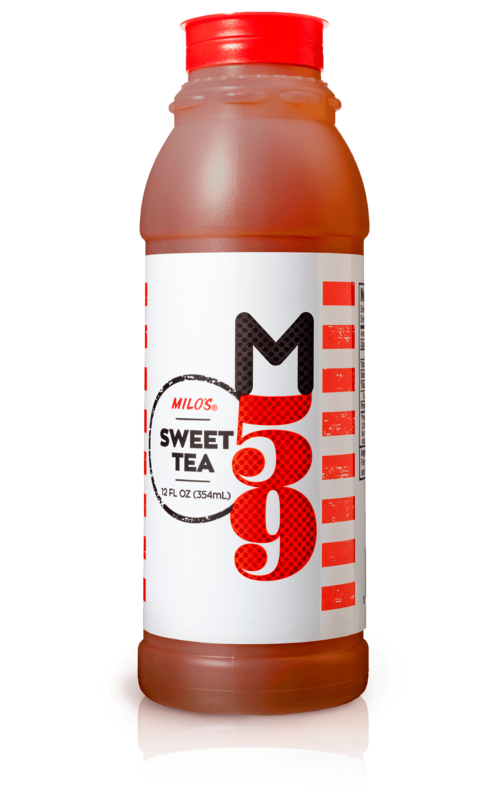 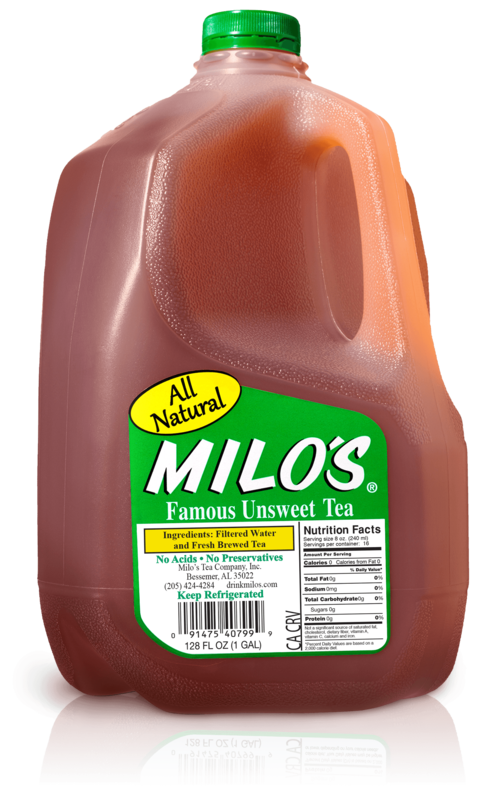 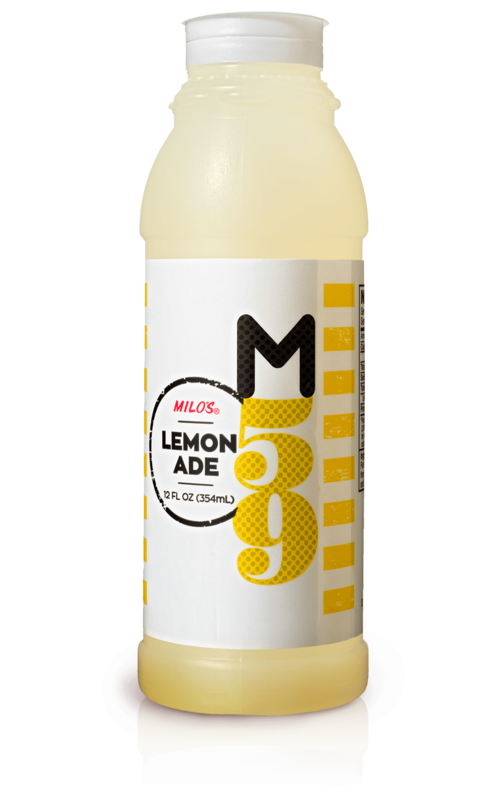 Sweet Tea (No Calorie) - Milo's Tea Company, Inc.
All the great taste of Milo’s Famous Tea with a sweet surprise: not merely low-calorie but no calories. Drink up! 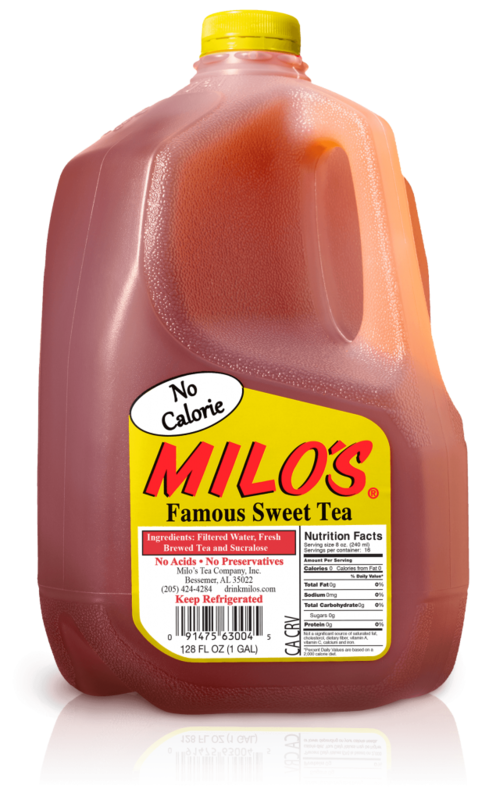 Ingredients: Filtered water, fresh brewed tea and sucralose.